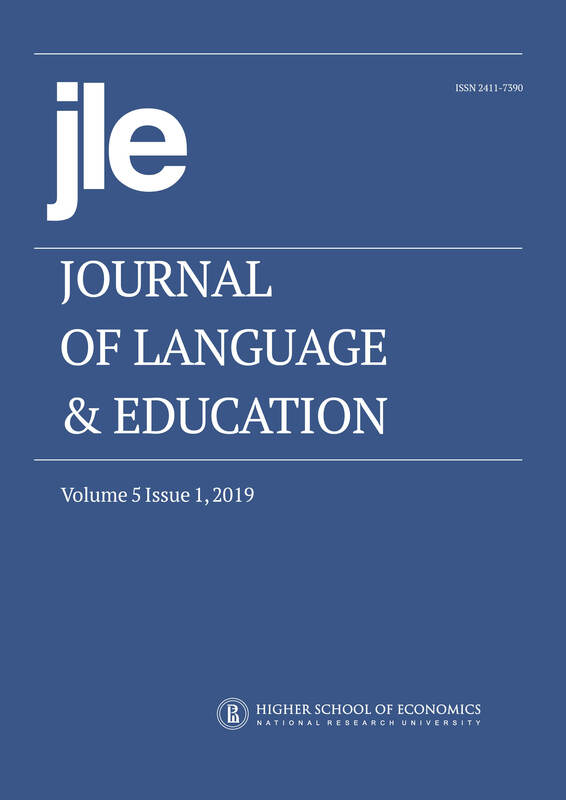 Increasing workplace demands on foreign languages skills in professional settings call for a number of considerable changes in the university learning context regarding foreign language teaching. The present study aimed to assess the language needs within and across employed university graduates, first, third, and fourth-year students of non-language majors to further inform such changes. All four language skills, the context of both current foreign language education programs and the use of a foreign language at the workplace were considered. Questionnaires including Likert scale, multiple choice, and open-ended items were distributed among 110 students and 35 currently employed graduates. Descriptive statistics and one-way Analysis of Variance (ANOVA) followed by Tukey HSD and Holm-Bonferroni tests were used to analyze the data. The results indicated several areas of agreement among the participants: A clear need for all four language skills to be developed as high as C2 level and the consistent need to improve speaking. However, several noticeable discrepancies between the perceptions of the target groups regarding the context of workplace language use, such as how often, where, and with whom they expect to communicate, and need for professionally oriented foreign language were revealed. Overall, students may need to be more informed about the challenges regarding the workplace context for language use.